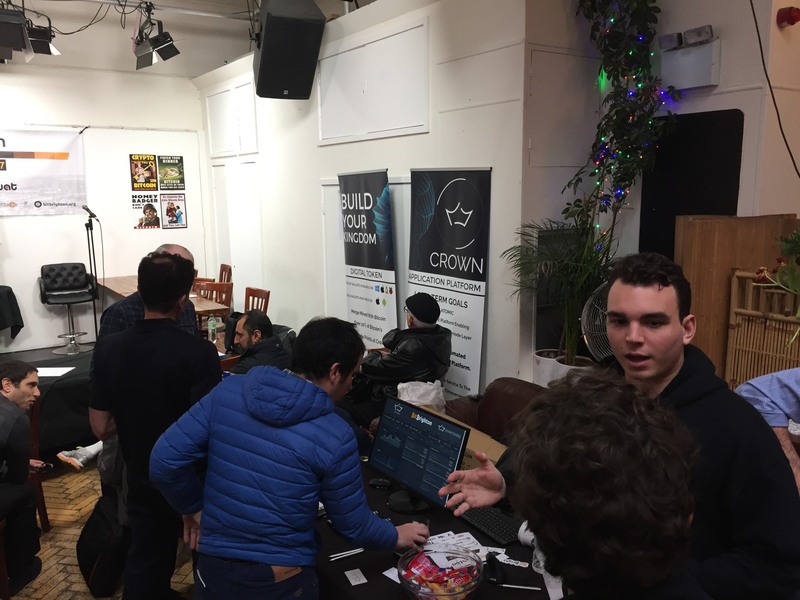 We had a fantastic event on Saturday 28th of October 2017, at BitBrighton. The crowd was enthusiastic to learn about CRW. 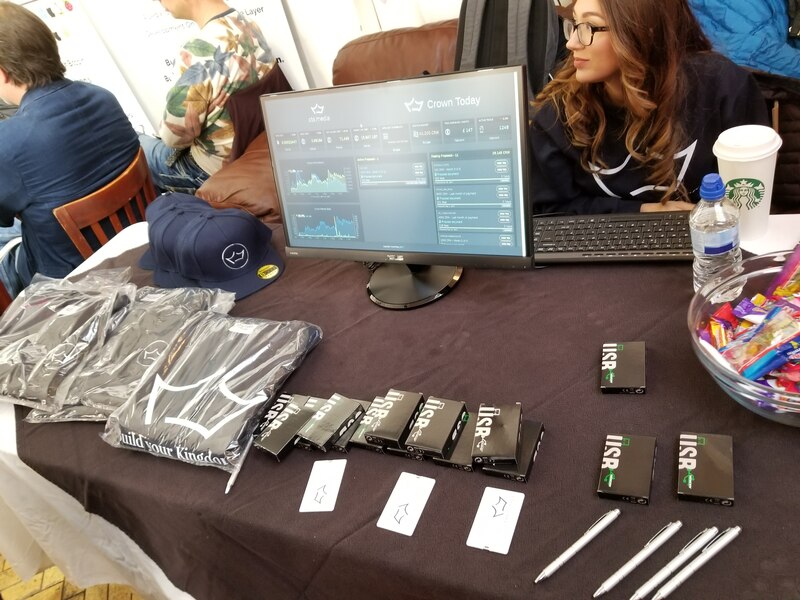 We were answering questions nonstop from the beginning to end with people looking to get involved. 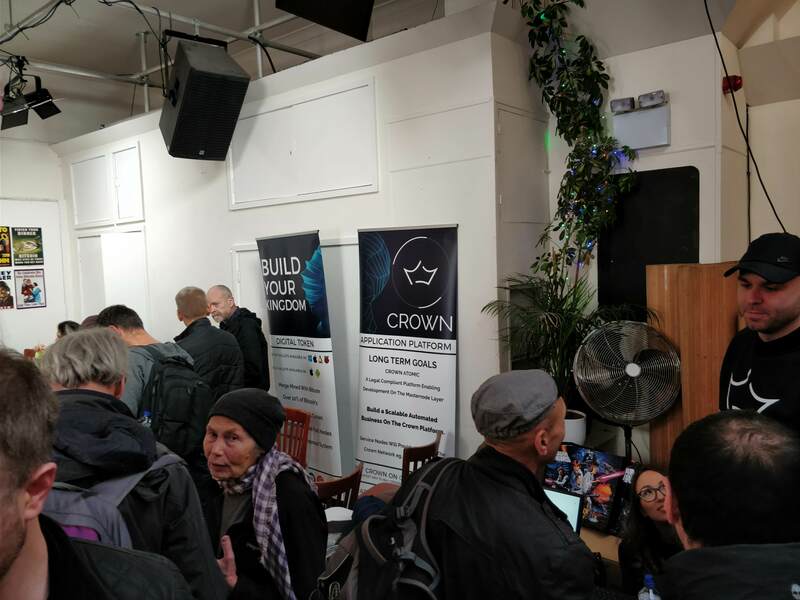 We had several people come up to us with ideas for applications to build on Crown Atomic. This is a fantastic step for us in building our community and presence in the UK.